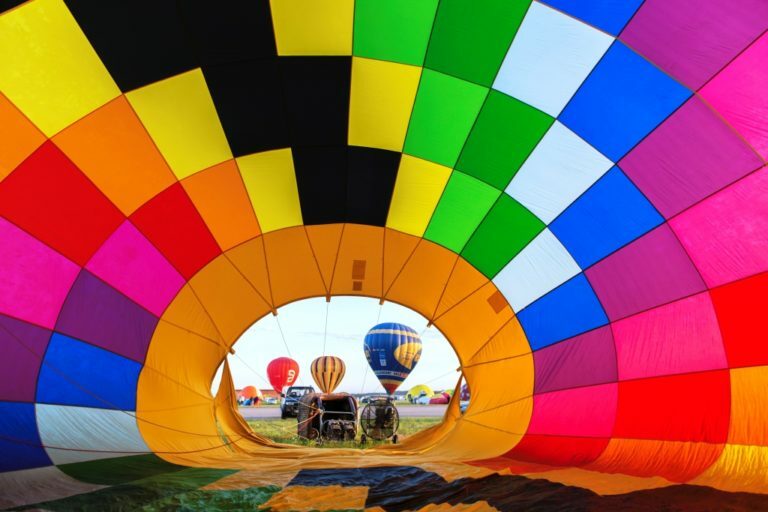 From July 24th to August 2nd come to discover the biggest balloons gathering in the world, Lorraine Mondial Air Ballons® 2015. 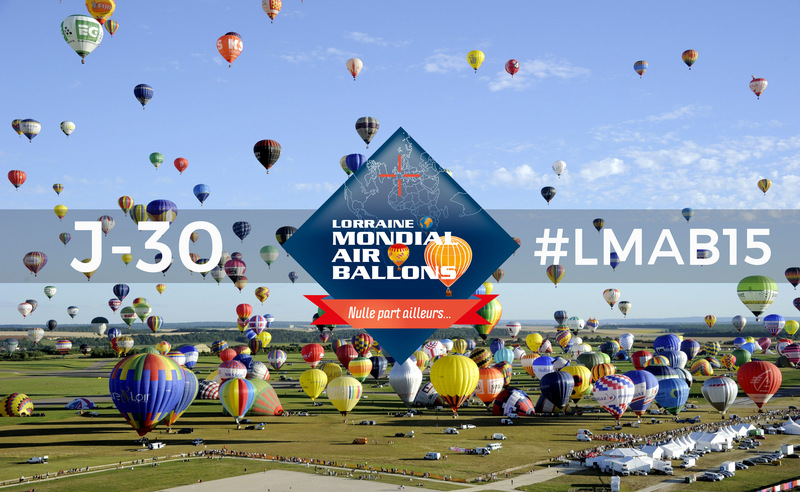 In a month #LMAB15 will begin! Will you be with us?